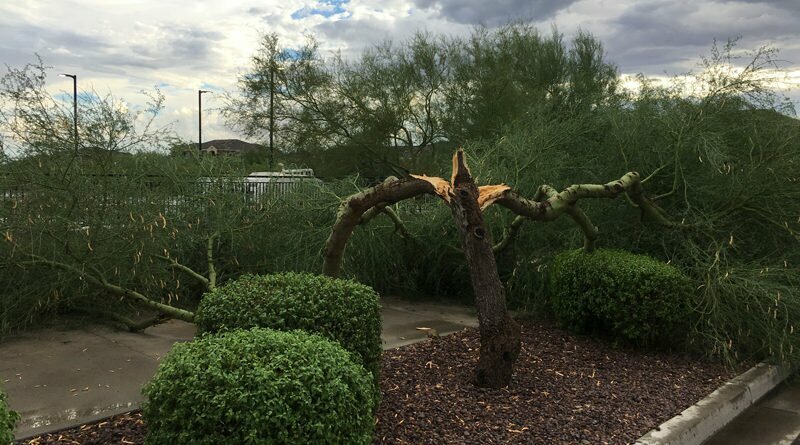 North Phoenix has seen its share of violent monsoon storms, with strong winds and intense downpours. In this brief retrospective, we point out a couple. Rosa is expected to cause flash flooding, but otherwise the storm won’t be anything like a monsoon storm. A building under construction on a pad along the west side of North Valley Parkway adjacent to First Watch in the Kohl’s shopping center (aka Tramonto Marketplace), will be the site of a medical office. An attached space will have a wrap-around drive-thru and patio and remains available for lease. 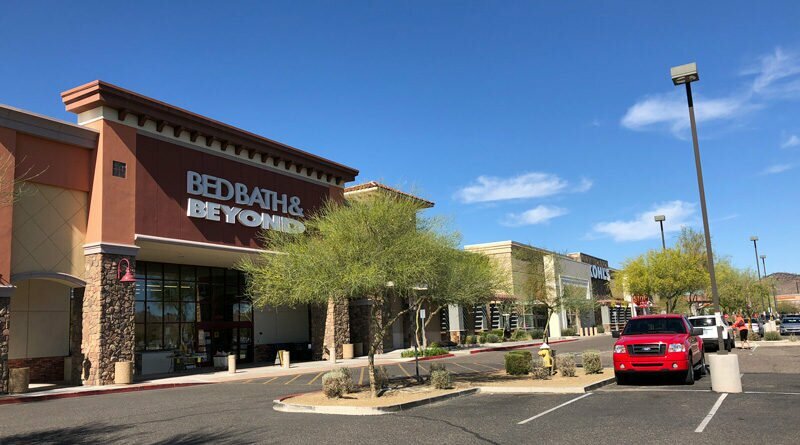 Tramonto Marketplace at the northeast corner of I-17 & Carefree Highway, along the west side of North Valley Parkway is for sale. 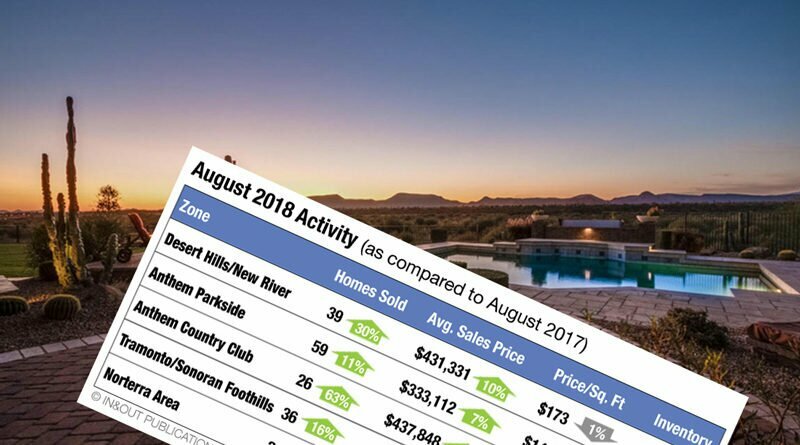 A new ranking of the best places to live in the greater Phoenix area includes a region from Tramonto through Sonoran Foothills down to Fireside at Norterra, along with Anthem. Find out what kept these communities out of the topmost slots. 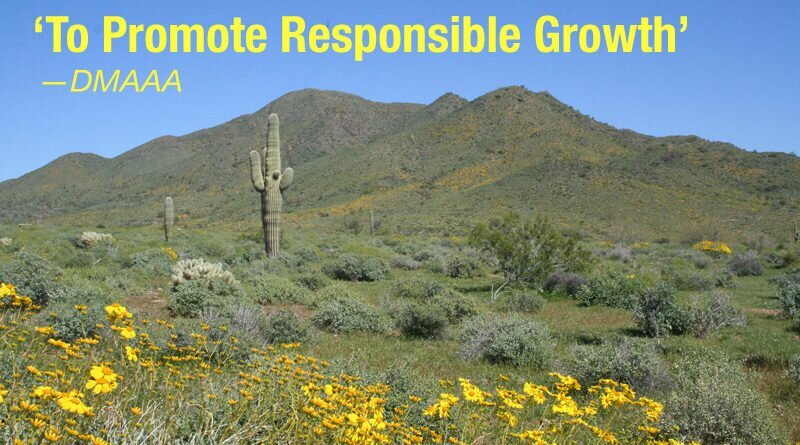 In the I-17 corridor between Deer Valley Road and New River, at least five self-storage facilities are proposed or under construction. 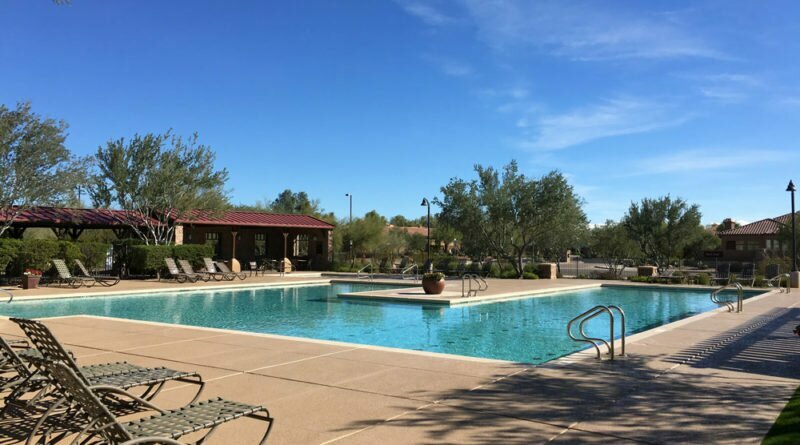 Last year, 25 new ones opened in the Phoenix Metro Area. What’s going on? Plans that had been shelved in 2016 for a self-storage facility near a residential section of Tramonto have resurfaced, with a new developer in the mix. At a recent public meeting, just one resident showed up to voice opposition. 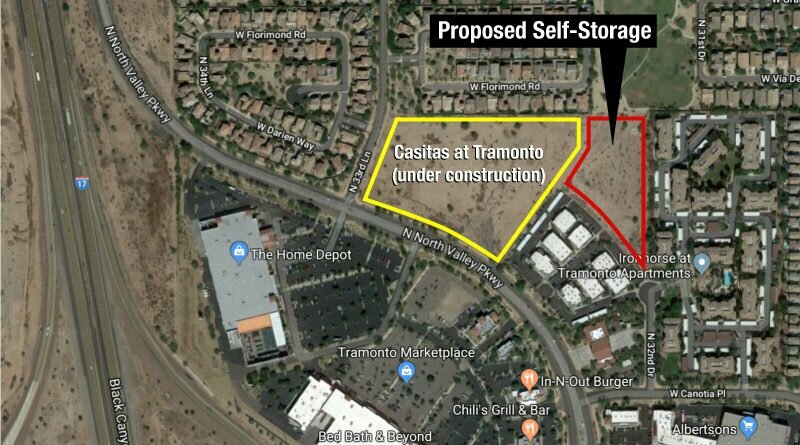 A developer is proposing a self-storage facility sandwiched between the Ironhorse at Tramonto apartments and the under-construction Casitas at Tramonto—on land proposed for the same purpose in 2016 by another developer. The proposal will be discussed at a community meeting Thursday evening. 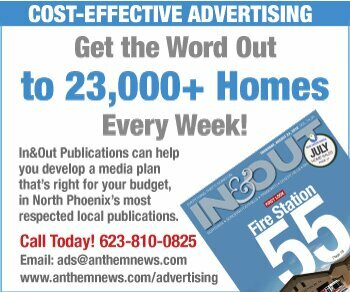 Independent voters in Anthem, Tramonto, New River and Desert Hills may vote in the Feb. 27 primary for a special election to fill Trent Franks’ US Congress seat. 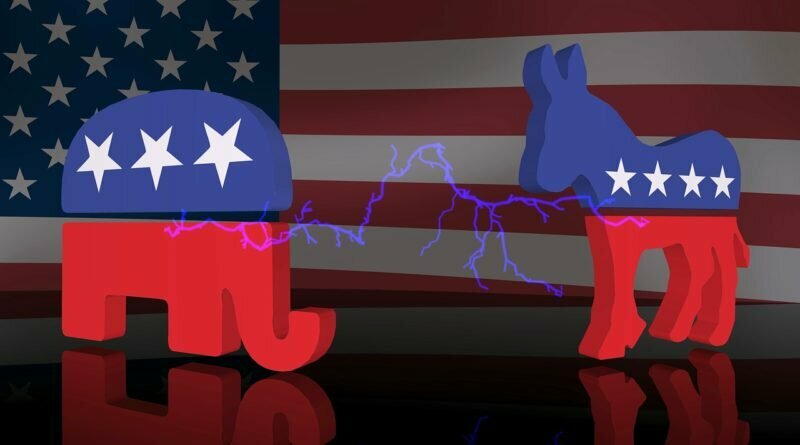 Here’s how to request a ballot for one of the parties—Republican, Democratic or Green—without actually changing your Independent designation. And all registered voters still have time to request an early ballot by mail.